Schools in the Bay Area need to support the LGBTQ community. Many schools use a GSA (Gay Straight Alliance) club, but not everyone does because students might not feel comfortable creating or joining such a public group. Therefore, schools should show support for their LGBTQ communities by encouraging teachers to promote LGBTQ acceptance in their classrooms. The lack of LGBTQ clubs / programs at Summit Shasta does not seem to affect school-wide acceptance of LGBTQ rights. The GSA club has been inactive for more than a year, and Dean of Instruction and Culture Adelaide Giornelli reports that no student has approached faculty about the issue. Does the lack of a GSA club mean that promoting LGBTQ acceptance in the classroom is now the primary way to make the school environment more welcoming to students? 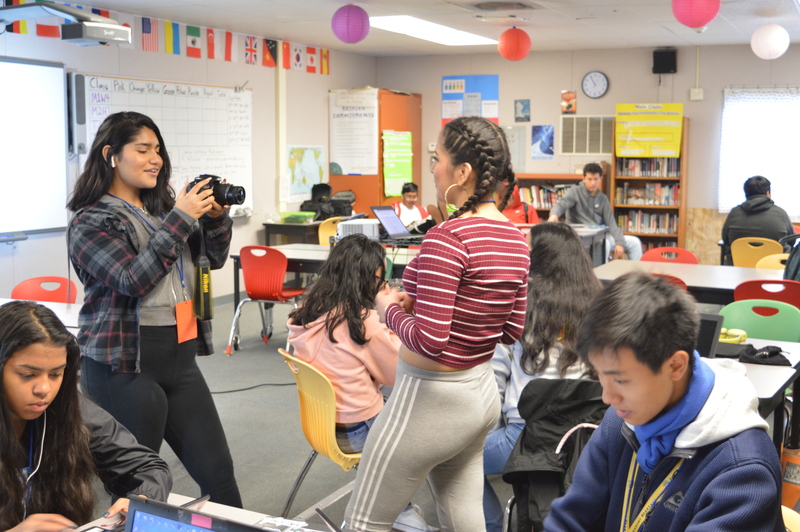 In the Bay Area, lesbian and gay adolescents are increasingly coming out at younger ages than earlier generations, according to the Family Acceptance Project. The Williams Institute of Law states that 10.3 percent of California’s public middle and high school students identify as LGBTQ. According to a 2009 California Healthy Kids Survey, “Nearly half of LGBT youth surveyed […] reported being ‘pushed or hit at school because of their LGBT identity” and only 37 percent accounted that their school had a GSA club. Shasta freshman Alonzo Huerta, an openly gay student, believes that the LGBTQ community at his school doesn’t need a GSA. At Shasta, Huerta states that having a GSA club would be good for celebrating “the accomplishments that we’ve made but it’s just us being people. […] There are some rude remarks but […] I don’t take offense to them much. 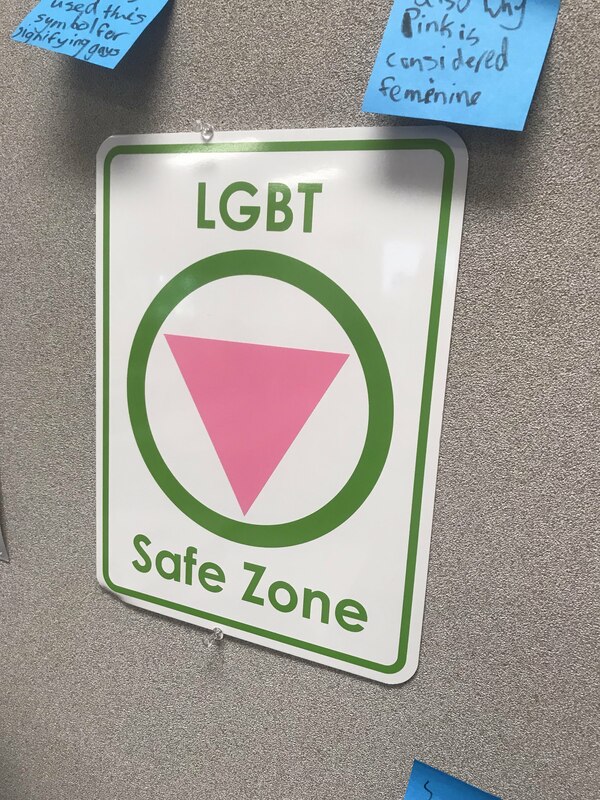 […] I feel like it would make things worse because the whole point is that we don’t need one […] to be ourselves.” Huerta later commented that teachers being silently supportive of the LGBTQ community is fine. In contrast, Elijah Calip, a freshman at Archbishop Riordan, a San Francisco private high school, says that LGBTQ support groups allow “deep conversations with students who include themselves in the LGBTQ community and how they are supported in their school.” Calip and his fellow freshman schoolmate, Justin Samaniego, both believe that their school community, including staff, generally is supportive of their LGBTQ population. 2016 data from Support Services for LGBTQ Youth, established by SFUSD’s Board of Education, shows that including “LGBTQ-inclusive education, LGBTQ pride and safe space posters, faculty training, Genders and Sexualities Alliances, groups, peer education, restorative practices to address bullying, and referrals to LGBTQ-inclusive sexual and mental health services and programs in the community” quintuples the chance that people will seek services with their school’s wellness center or health clinic. While Bay Area schools foster safe LGBTQ communities, continuing to promote LGBTQ acceptance at school, in the classroom, in discussions, will help students to seek staff support.